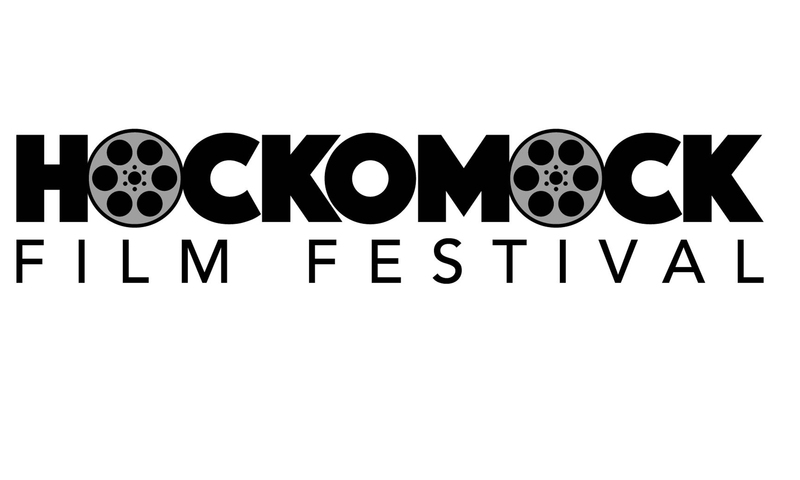 What is the Hockomock Film Festival (HFF)? The HFF is an annual filmmaking competition open students ages 14 – 18 residing in towns of the Hockomock Sports League. There are three categories: Documentary (10 minutes max length), Drama (10) and PSA (1). Failure to follow stated requirements can result in disqualification: Competition is open only to residents of the Hockomock league towns: Attleboro, Canton, Easton, Foxboro, Franklin, Mansfield, Milford, Norfolk, North Attleboro, Plainville, Sharon, Stoughton, Taunton, Wrentham. Must be school­ appropriate content re: explicit language, etc. Max. length: Drama 10 minutes; Documentary 10 minutes; PSA 1 minute. Entrants are required to secure rights to any music that requires permission and they need to get permission from actors when posting their productions on the net. We encourage the use of Creative Commons licensed music in productions. The deadline this year is May 24th, 2019. Entries must be uploaded at the HFF web site. How the judging is handled? The films will be judged by a group of independent media professionals. When is the Awards Day? Our Awards Day is held Friday, June 14th at Franklin TV At 6:00 is a reception followed by an awards screening at 7:00.